BAM currently offers the following team items. See the directions below the items list for ordering options. 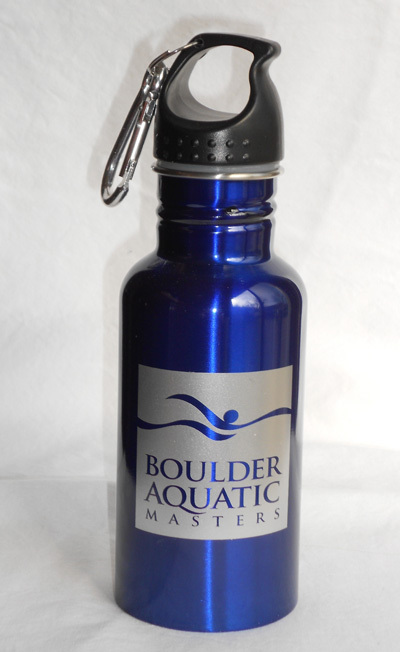 This 17 oz stainless steel sports bottle is available in blue with the BAM logo in silver. 2 mesh pockets - polyester - size 17 " x 13"
If you are currently a BAM member and have a credit card on file, please use the BAM Merchandise Login below.